Summer is the perfect time to shake off those winter cob webs, take a deep breath after the craziness of full fledged spring fever, and get your family outside for some timeless photos. 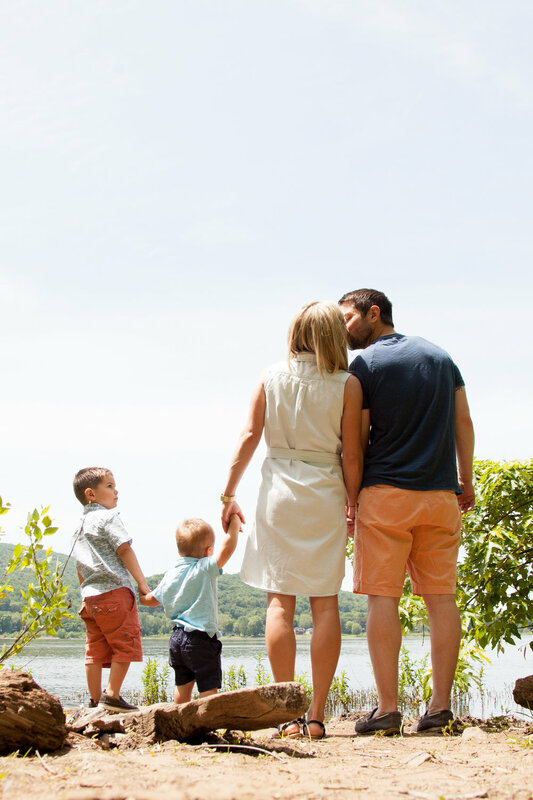 This years Summer Mini Sessions will take place at a lovely little dock at Gifford Pinchot State Park. Pictures from the actual dock will be on social media soon so make sure to keep your eyes peeled! Your 20 minute session will come packed with laughs, plenty of chances to dip your toes in the water and 30 digital images for you to download and use as you please! There’s only a few spaces available so don’t wait too long to book! Can’t wait to spend some time with your family!